Making gifts is fun to do, means a lot to the receiver, and it’s great for your budget. What’s not to love? The only thing you need is a little time. 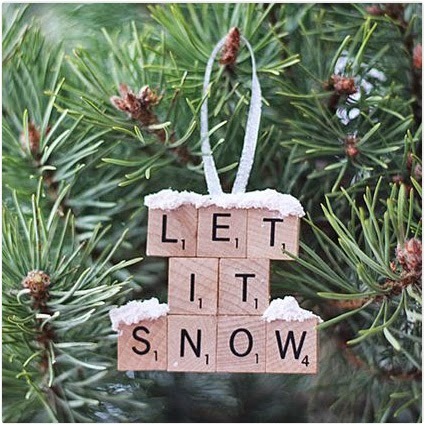 And this being early in December, you’ve still got it! 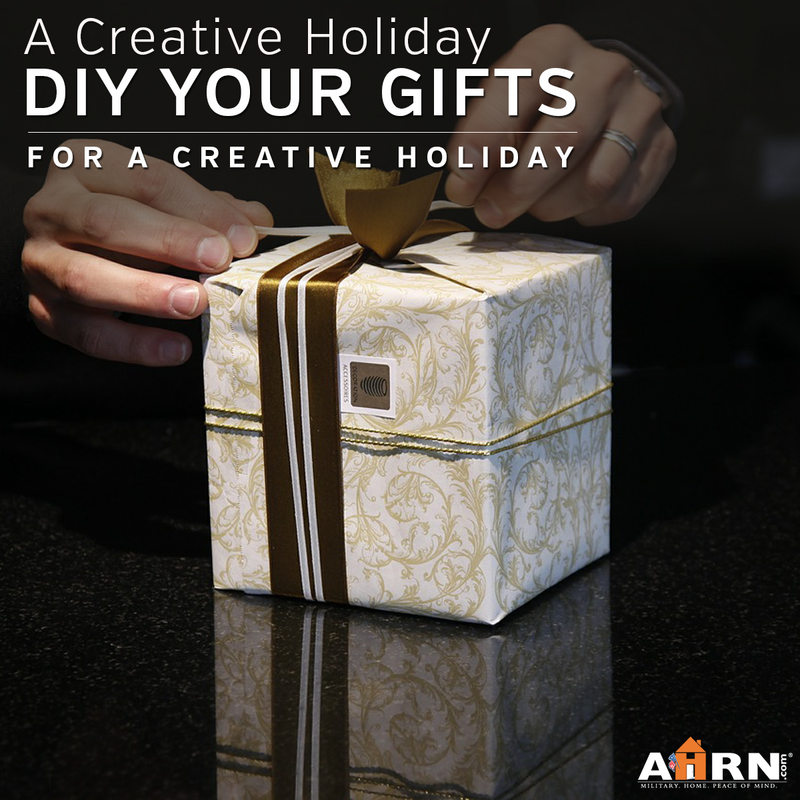 Avoid wading through ideas by the hundreds on Pinterest and craft blogs — AHRN.com got a jump on the research for you and found a little something to make for just about everyone! 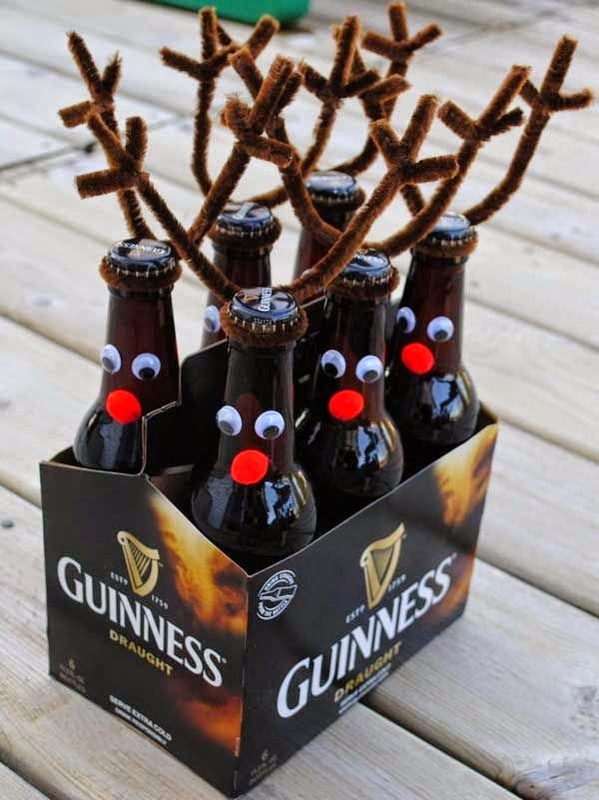 Beer Lovers would welcome a 6 pack of some exotic flavor, local brew or special ale – and they are hard to wrap. Why not start the laughs first thing with these? Or do it with root beer to delight the kids! 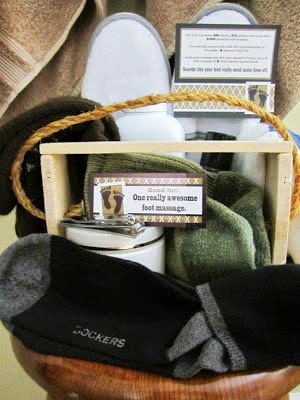 Found on LifeofaModernMom.com. 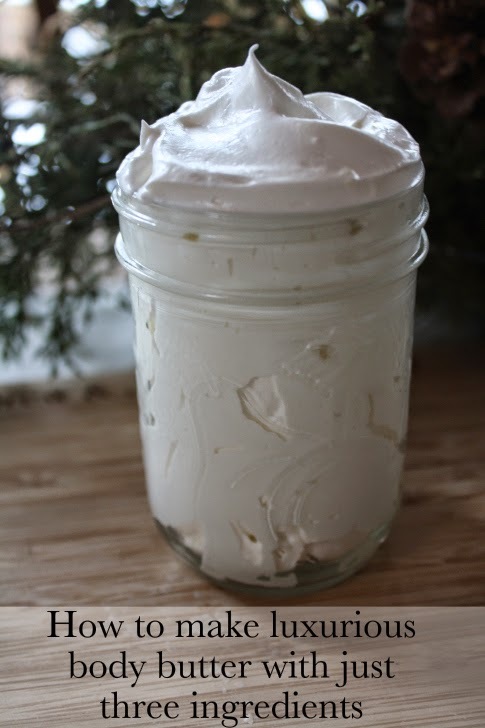 But back to libations – this from Makezine is easy but will be ohso welcome. 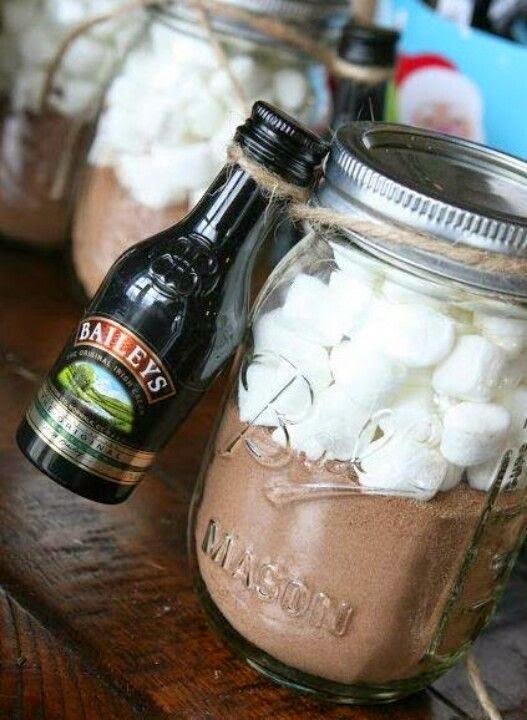 It can be done with coffee too – freshly ground coffee would need to be in a ziplock in a glass coffee cup, with Marshmallows or vanilla powder in a smaller ziplock on top with the key ingredient – Baileys or Irishon the side! 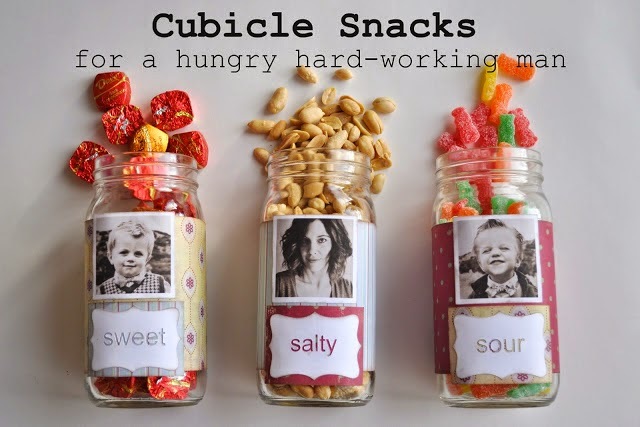 Love this idea – cubicle snack bottles for him. From I Am Momma- Hear Me Roar. 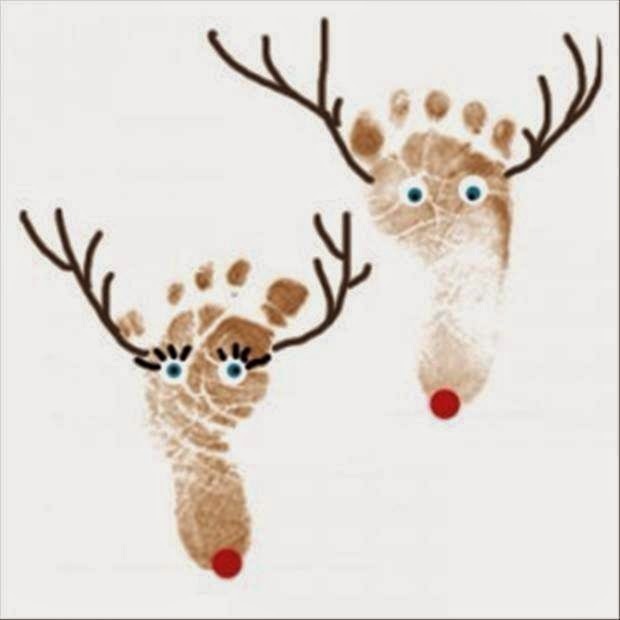 Works great for grandkids pics or to give to the Godparents in your kids lives. And if you’d rather make this scarf (and pick something with color – or black while you’re at it – this tan color was to best show the patterns I bet) here’s a YouTube Video that tells you how to do it in 30 mn. 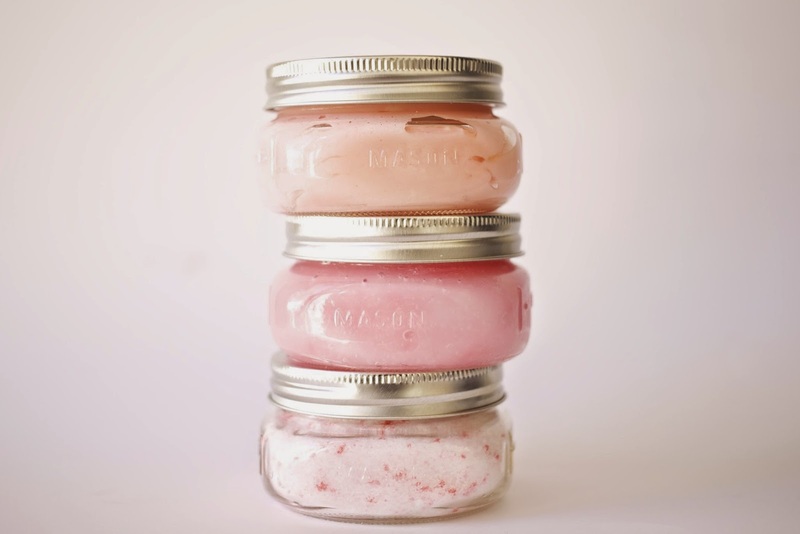 Or how about this peppermint scented trio – sugar scrub, whipped lotion and foot soak. 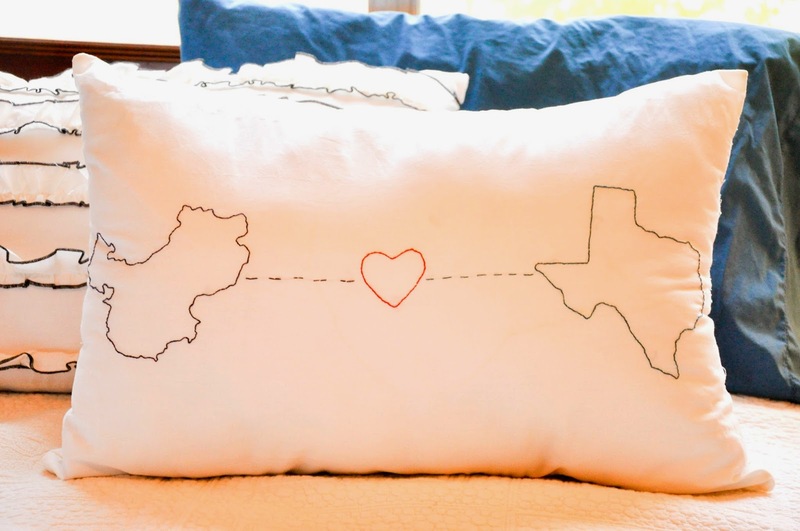 Find directions on Popsugar.com. For those of you who can sew, make a cute sock monkey easily. Get all the directions on Neatologie.com. Delightful in this yellow and gray, but wonderful in any color combo! 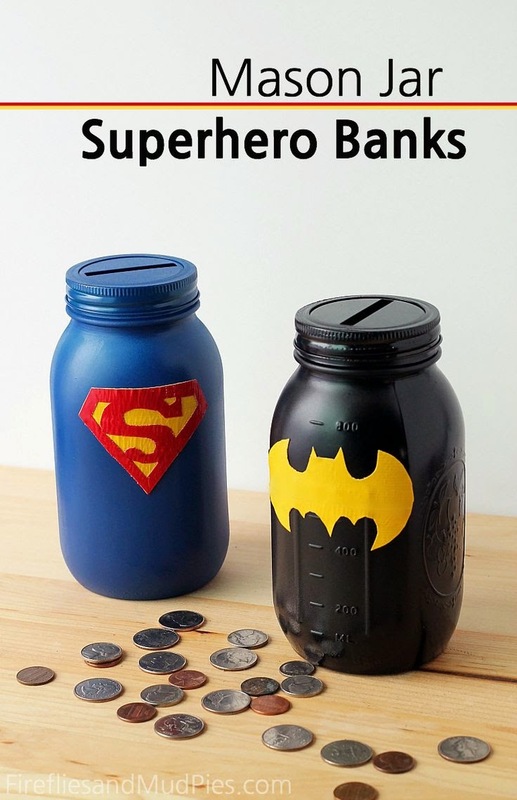 How about this cool idea? 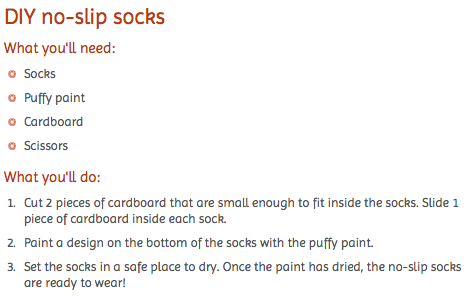 Find the instructions on Firefliesandmudpies.com. You could of course make these into anything theme, from Frozen to Hogwarts to princess-y to Transformers. 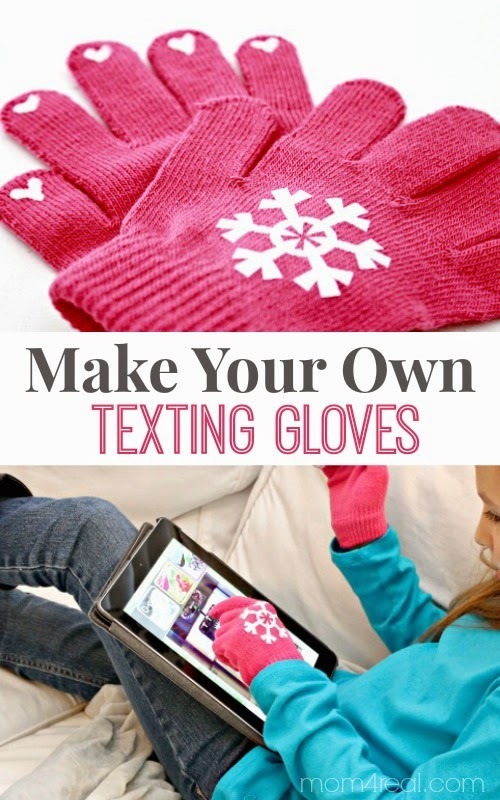 Make your own texting gloves – and though these are for kids, you can of course modify for adults. 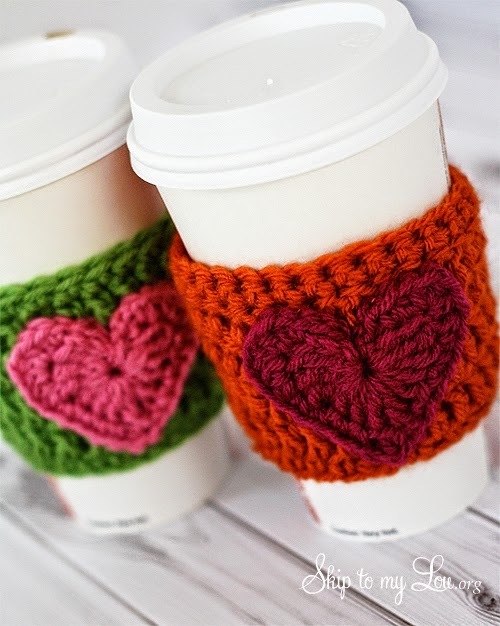 For those who CAN knit – here’s a great idea that they will actually USE: Coffee Cozies. Make in gorgeous navy, forest green, taupe, or black and charcoal gray for men, with other symbols or none at all. Give in pairs to a new couple or Grandparents. 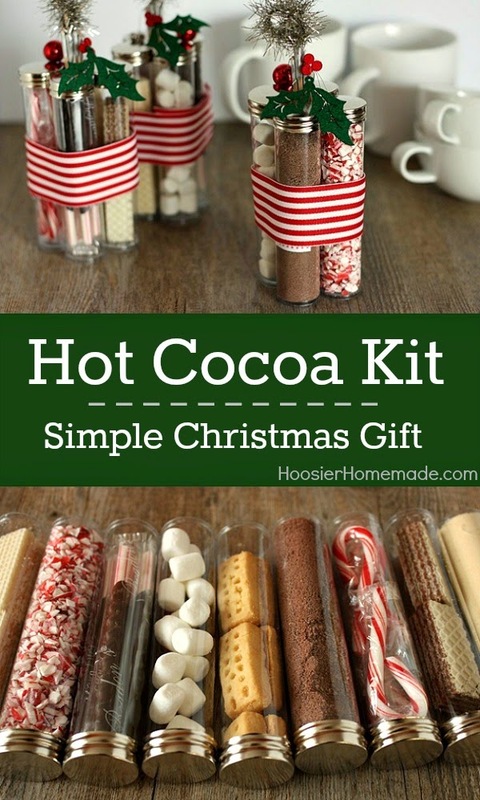 Give with hot cocoa or coffee if you like. From Skip to my Lou! 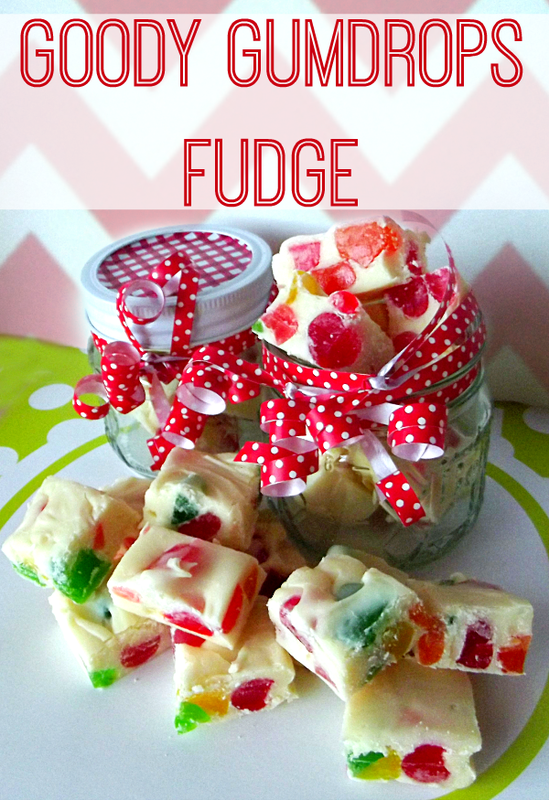 How about Gumdrop fudge – colorful and different, like little presents lodged in snow cubes. 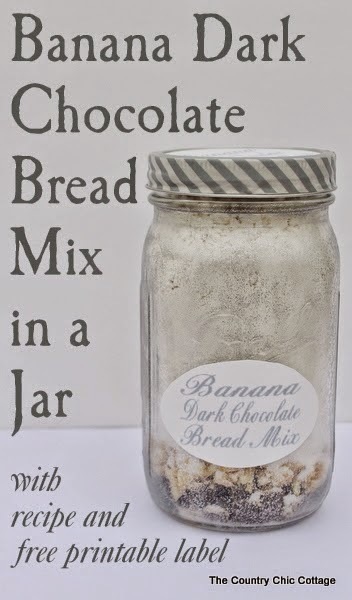 Recipe from LifeWithTheCrustOff.com. 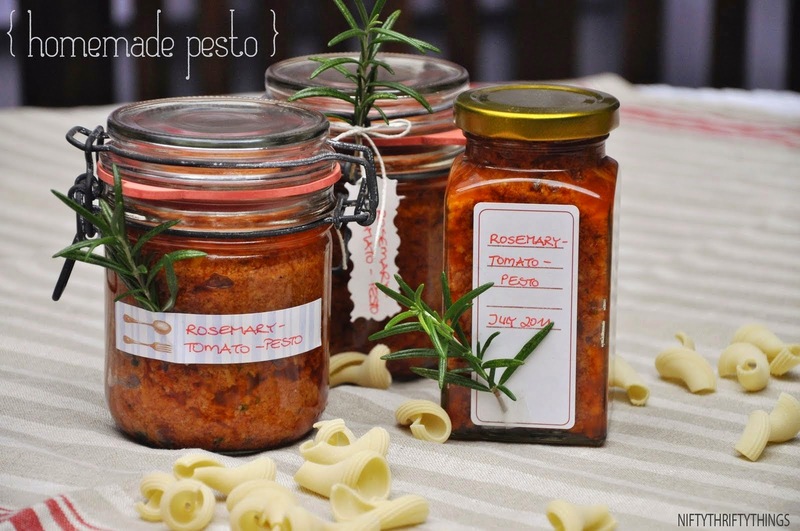 MMMM – Make them Rosemary Tomato Pesto with this recipe from NiftyThriftyThings.com. 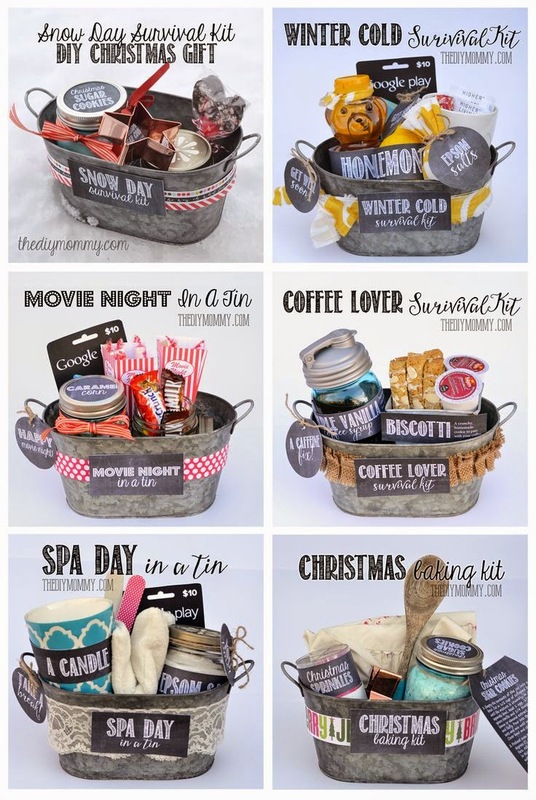 The gift basket/tins are very attractive and can be made for so many themes-love this idea. 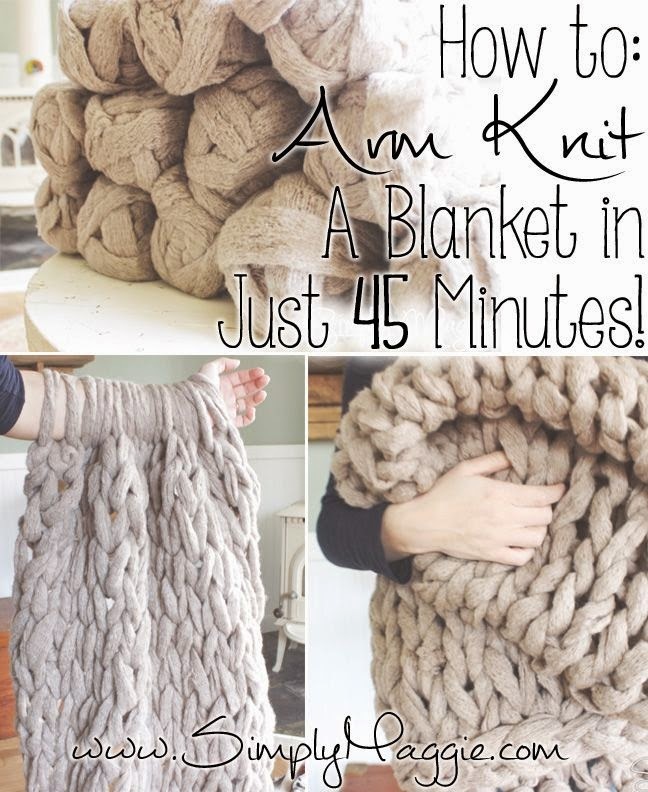 I made a dozen of those arm scarves last year-everyone loved them and it is super simple and quick. 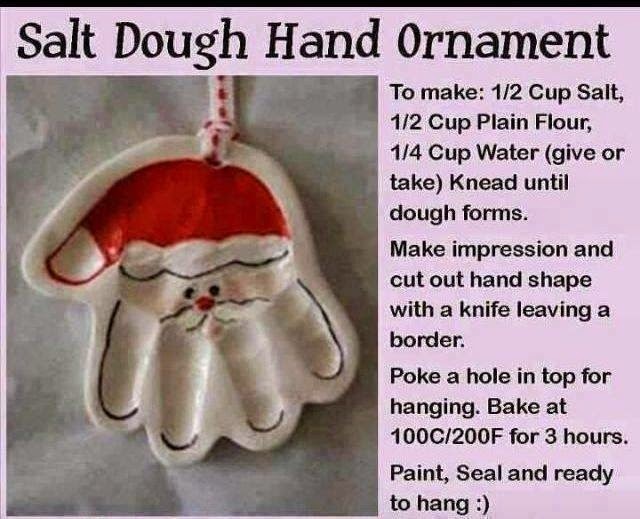 And coincidently, little man and I had just decided to make salt dough ornaments for his parents and I told him I'd look the recipe up while he was sleeping. Thanks Rochelle! 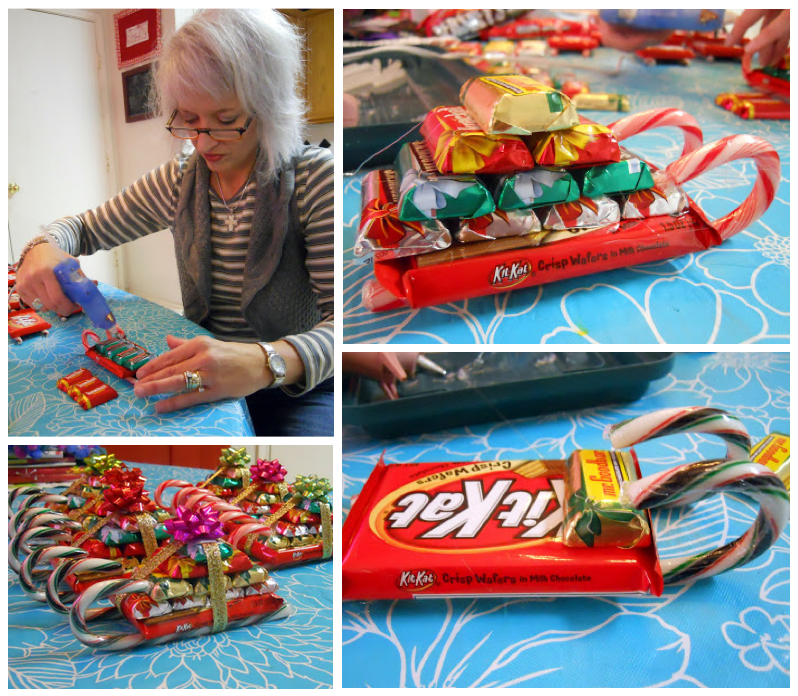 Terrific ideas.